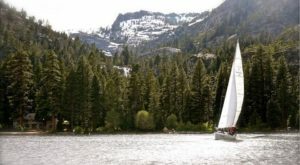 Northern California is chock full of fascinating historic destinations. Seeking them out is one of the best parts of exploring our region of the state. 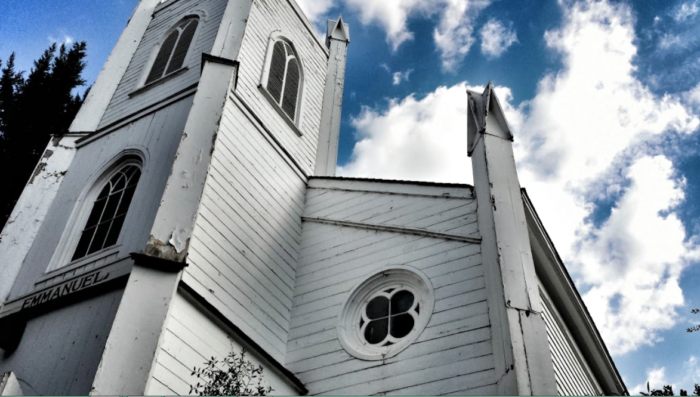 However, the destination featured below is especially noteworthy for several reasons, including the fact that it is officially the oldest church building in the state. Originally constructed back in the mid-1800s, you can tell this building has a ton of stories that are just waiting to be uncovered. 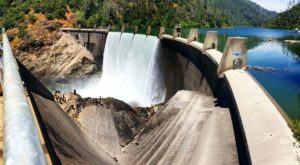 Seeing this historic structure is a must for anyone so check it out! Hidden among the trees, the Emmanuel Church in Coloma may look like any other small-town place to worship, but don't be fooled. 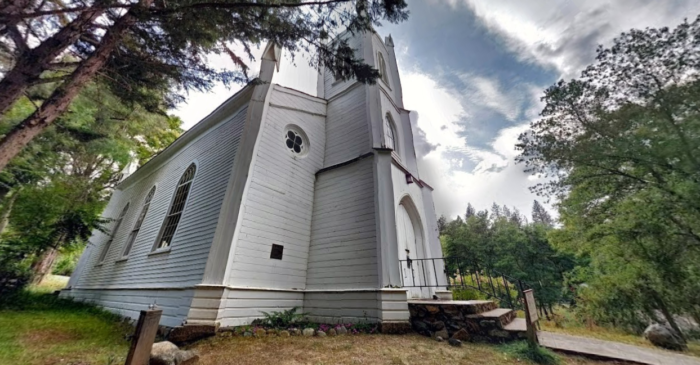 There's a lot of history to be uncovered here, especially considering it's the oldest church structure in all of Northern California. 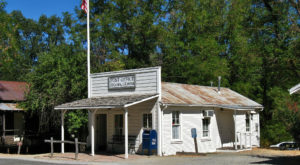 Like much of Coloma, the church is part of the Marshall Gold Discovery State Historic Park. Constructed in 1855, history seems to resonate from the beautiful structure that towers above the trees. Emmanuel Church was built by both the Methodist and the Episcopal Churches, so it's often been referred to as the M.E. Church, or simply the Episcopal Church. Reverend Charles Caleb Peirce was one of the church's very first ministers and became a popular leader in the region. Back in the days of the Gold Rush, these church buildings were coveted instruments used for spreading the word of God. 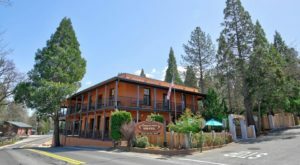 Today, they are historical glimpses into a very fascinating time for Northern California, especially here in the middle of Gold Country. 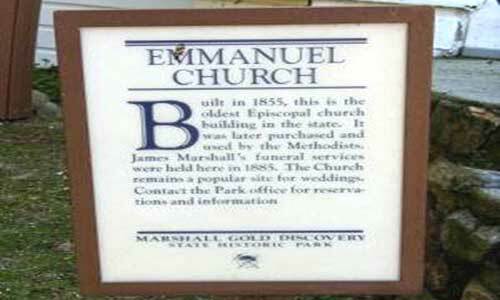 In fact, James Marshall himself who initially discovered gold in Coloma would have his funeral held at Emmanuel Church. He was buried at the top of the hill on which the church resides. 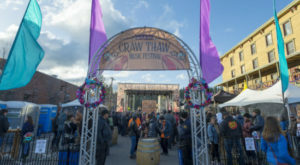 Although Marshall died bitter that he never gained any wealth or prosperity from his gold findings, this region recognizes the importance of him as a historical figure. A monument was placed on his gravesite and officially dedicated in 1890. Today, the Emmanuel Church is open to the public and has even become a popular wedding and event destination. 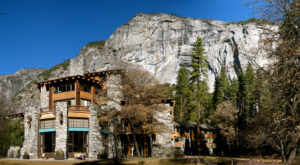 See a piece of living history and visit this incredible church the next time you're in Coloma. After all, this place is truly a gem of the past. Note: There is currently a local group that is working to restore parts of this precious structure that have deteriorated over the years. 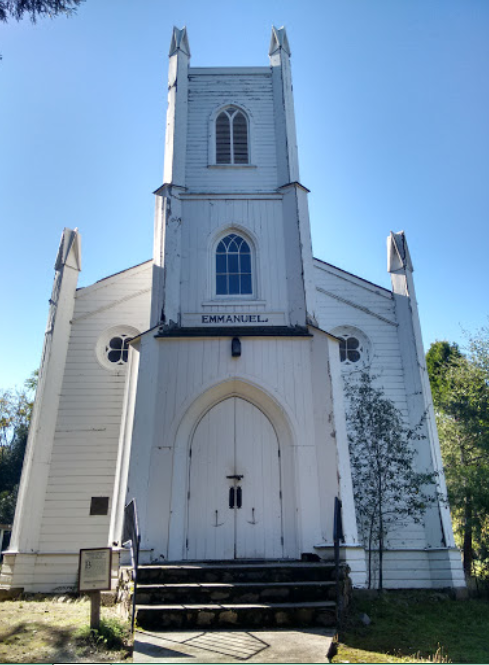 If you do visit the historic Emmanual Church, consider making a donation to keep this incredible piece of history alive! 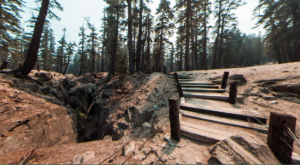 What do you think about the oldest church in Northern California? It’s looking pretty good if you ask me! 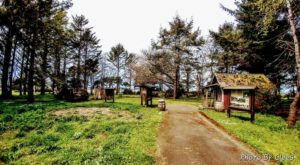 For more fascinating places like this one, check out our list of 11 Historical Landmarks You Absolutely Must Visit In Northern California.